Editor’s note. Eight year old West Coaster craft beer monthly magazine and daily website ran an online poll for two months on its website. After crunching the numbers, the San Diego based beer news outlet did its best to determine why readers voted the way they did. For the next few weeks, PillartoPost will share snapshots from West Coaster’s 2017 Best in Beer reader’s poll. A reader favorite every year since we’ve started this poll in 2014, Hamilton’s hardly needs an introduction. This bar is a windowless cave where time, light, and the outside world are filtered out once you step through the door. Within, the focus is on the beer you are drinking and who you are drinking it with. 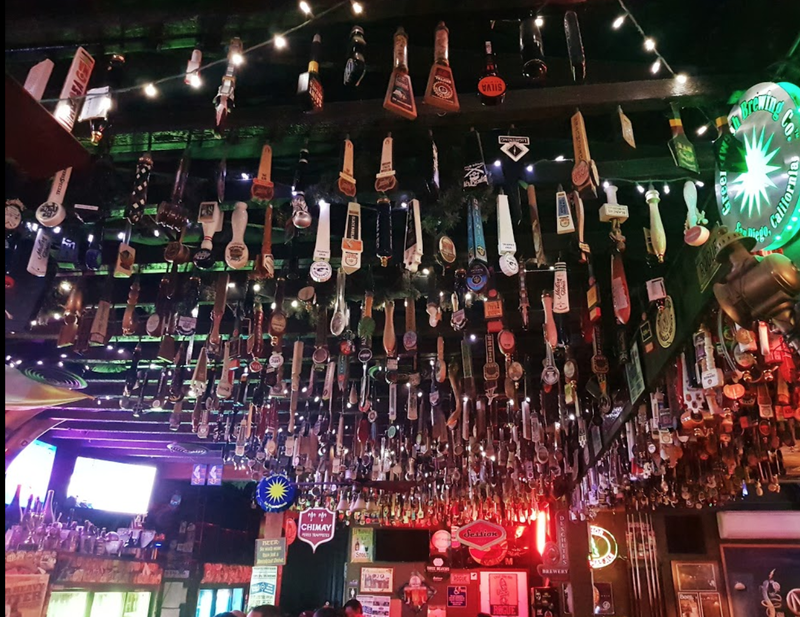 It’s a neighborhood tavern at its soul, with a fresh cask tapped every Friday for Firkin Fridays, and every Second Saturday of the month features a brewery tap takeover and complimentary food. Like the Haji, the beer faithful should once in their lifetime participate in the Hamilton’s Fling, a frisbee golf tournament and fantastic beer party that takes place during San Diego Beer Week. and San Marcos. Both of those spots include breweries, and 3LB also run a bottleshop / deli / pizza parlor / coffee shop named Brother’s Provisions. Oceanside’s Urge has a speakeasy called 101 Proof in addition to a production brewery, and San Marcos has a full-fledged bowling alley adjacent to their own brewhouse. 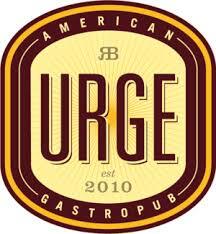 A venerable empire, Urge is expanding with a new tasting room in Carmel Valley this year.